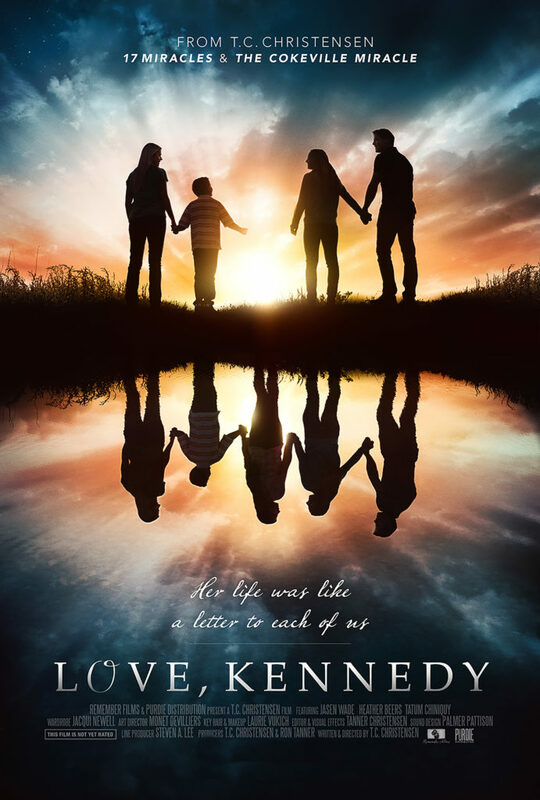 LOVE, KENNEDY tells the inspirational true story of Kennedy Hansen, a funny, loving young woman whose health suddenly begins to fail. It takes years to find the cause – Juvenile Batten Disease – an extremely rare and inevitably terminal diagnosis. After living only 16 short years, Kennedy leaves behind an incredible legacy of love and friendship. But her story doesn’t end with her passing, it’s only then the true miracles really begin. Independent-minded women are considered highly unsuitable in Kate Donahue’s wealthy Long Island society. Yes, Kate would lead a proper life should she marry, but her dream of practicing medicine would surely be thwarted by her domineering fiancé. To follow her dream, she must take dramatic measures. So when she reads a newspaper ad seeking a qualified small-town physician, Kate embarks on a new life in the Wild West. Upon her arrival in the rugged settlement of Craig, Colorado, Kate is disappointed to discover that even in the West, no one wants a woman doctor. As she struggles to establish her practice, she is kept busy fending off the unwanted attentions of a local rancher, a man unnervingly reminiscent of the ex-fiancé she left behind in New York. Romantic entanglements are the last thing on Kate’s mind. That is, until she meets Lucas McCurdy, an Irish immigrant with whom she feels an undeniable connection. But when their relationship inflames a dangerous land battle, Kate and Lucas find themselves defenseless in a lawless town—a perilous position that may cost them everything. Universal City, California – Based on the real-life events of acclaimed ultra-marathoner David Horton and his wife Nancy, Extraordinary is coming to DVD, Digital and On Demand on January 16, 2018, from Universal Pictures Home Entertainment. An impactful and perfect story for the entire family, the inspirational film stars Shari Rigby (October Baby), Leland Klassen (Altar Egos), Karen Abercrombie (War Room) and Kirk Cameron (Fireproof) and follows Horton as his dream of tackling a nearly 3,000-mile run takes its toll on his body, and brings his marriage to the breaking point. Based on a true marriage journey, Extraordinary tells the amazing story of ultra-marathon runner and college professor David Horton, his wife, Nancy, and their attempt to finish their marriage race well. Although proud of his incredible athletic accomplishments and the impact he has on his students, David’s family continuously pays a high price for his years of competitive running. Following his open-heart surgery and irreparable damage to his knees, Nancy is ready for Dave to hang up his racing shoes for good and focus his boundless energy on their family. 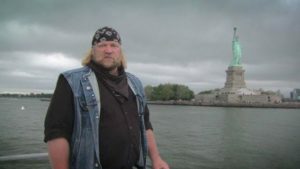 Instead, feeling called by God to “inspire people one last time,” Dave sets off for a 2,900-mile race across America. Extraordinary will be available on DVD and Digital. Movies Anywhere is the digital app that simplifies and enhances the digital movie collection and viewing experience by allowing consumers to access their favorite digital movies in one place when purchased or redeemed through participating digital retailers. Consumers can also redeem digital copy codes found in eligible Blu-rayTM and DVD disc packages from participating studios and stream or download them through Movies Anywhere. MOVIES ANYWHERE is only available in the United States. For more information, visit https://moviesanywhere.com. 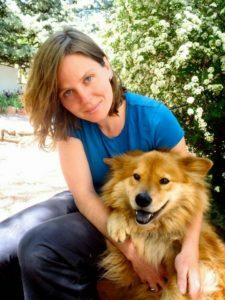 Kristin resides in South Africa with her husband, two beautiful girls and two bulldogs that tries to eat her house. She has been writing for the past eight years and her first debut novel, Hinder: A Bender’s novel will be published 2018 by Fire Quill Publishing. When she isn’t writing, she is spending her time with her family, or trying to teach her two bulldogs to not eat her house. Want to win a Mac? Every two to three months, Kristin Ping is giving away a mac, all you have to do is subscribe to her newsletter, confirm to the confirmation email that will either be in your inbox or spam, and open the letter. Find the secret facebook group, join and enter the giveaway. It’s as easy as that. We even give you extra entries by inviting your friends to subscribe too. We already gave away the first laptop. Go to http://www.authorkristinping.com and wait for the pop up to subscribe. PRE ORDER HINDER FOR 99c. Yes, you’ve heard right. The pre order special is 99c only. The price will go up to 2.99 in it’s first month, think of it as a release day blitz, and from the second month it will go up to it’s normal price of 4.99c. So it’s a major deal of getting the pre-order for just 99c. 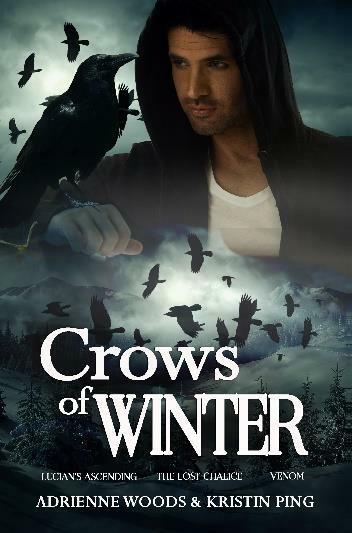 GRAB YOUR COPY NOW AND CLAIM YOUR GIFT: CROWS OF WINTER. CROWS OF WINTER is a bundle of three stories. Two of them were exclusively written for Hinder Pre-Order drive. They will not be up for purchasing. 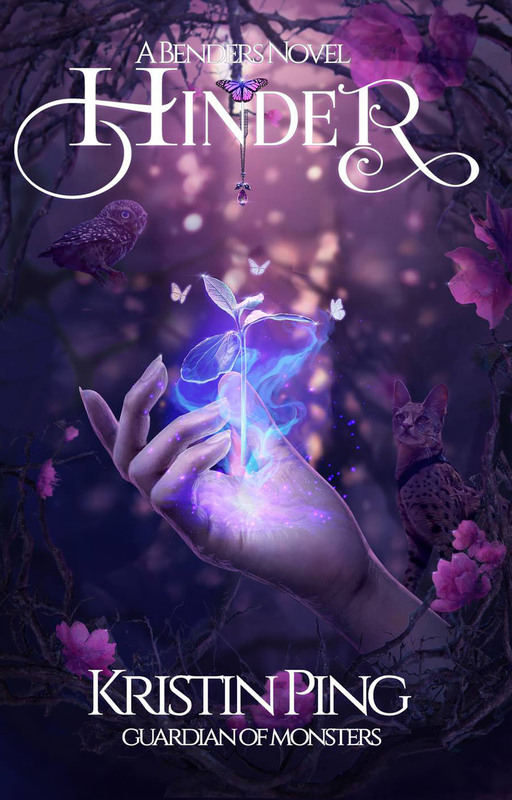 Lucian’s Ascension written by Adrienne Woods, Venom, a Novelette also by Adrienne Woods and introduction short story of Guardian of Monsters written by Kristin Ping. You will need to fill in this form in order to claim your free gift. Renowned actress Ruby Chadwick, The Darling of Drury Lane, has long planned and prepared for her final performance. With exceptional beauty comes the unwanted attention of men, and after years of fending off odious suitors, Ruby is ready to leave it all behind in favor of a quiet life. The first step is to reclaim a piece of her past: her true identity as Lavinia Fernley. 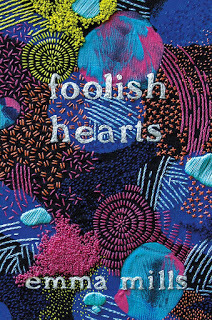 But leaving town unnoticed proves impossible, and in one desperate moment, she embarks on the greatest act of her life when she throws herself into the arms of a stranger to avoid recognition.Lucas Jennings is shocked to find the stunning redhead in his arms, but something moves him to play along with her ruse when she calls him her husband. This charade marks the start of an unpredictable journey as he escorts the lovely Lavinia and her traveling companions to Primrose Farm, far from the glaring lights of London. Soon, the tables are turned when Lucas introduces Lavinia to his family—as his fiancée. Before long, their mutual deception begins to feel all too real. 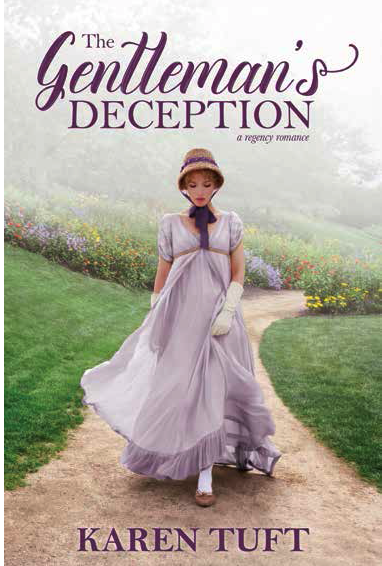 But when the truth of her past is revealed, will Lavinia’s dream of a happy ending slip through her fingers? 10 THINGS I HATE ABOUT YOU – I love a good re-telling, and 10 THINGS I HATE ABOUT YOU is the perfect nineties adaptation of TAMING OF THE SHREW. SHE’S THE MAN – A modern day Twelfth Night, and one of my favorite movies when I was in high school! SAVING HAMLET by Molly Booth – This time-traveling YA interweaves a high school production of Hamlet with an adventure back to Shakespeare’s time at the Globe theater. SLINGS AND ARROWS – I love this series about a Shakespeare company. 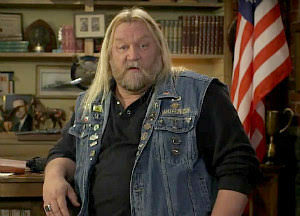 Each season focuses on one or more Shakespeare plays, and about the lives of the cast and crew involved in the productions. Emma Mills is an author better known to her subscribers as vlogger Elmify. She is also cocreator and cohost of the “life skills” channel How to Adult, which ended in 2016. For nearly three years, British Officer Tristan Whitmore fought bravely for King and Crown in America. But his loyalty came at a price, and after slowly recovering from battlefield injuries, it is finally time to return to his beloved England and his wife, Muriel. 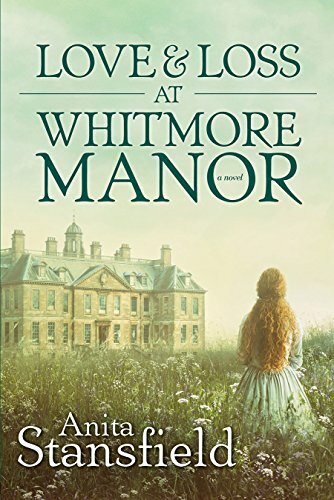 But there is to be no tender reunion at Whitmore Manor instead, Tristan is stunned to learn of his wife’s deceit in his absence and her unexpected death. And to add to the shocking blow, this devastating news is delivered by the last woman Tristan ever hoped to see again. Olivia Halstead lost everything after the death of her father but found refuge with her cousin Muriel while Muriel’s husband was at war. Now, with the loss of her cousin, Olivia feels she has trespassed too long on the hospitality of the family. 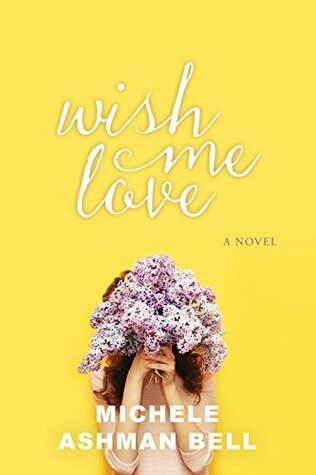 But before she can depart, Muriel’s husband returns, and Olivia’s own thorny history with the man comes rushing in: years ago, theirs was a tender courtship—followed too soon by a bitter parting of ways. Now two people divided by past betrayal find an unforeseen chance for reconciliation. But when Tristan and Olivia find themselves on opposite sides of a revolution, will their clashing allegiances tear them apart forever? Anita Stansfield has been a queen of romantic fiction for more than a decade. 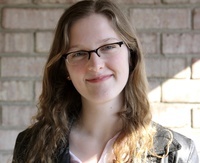 Her work has shattered the stereotypes of romance novels with her trademark ability to combine great storytelling with intense psychological depth as she focuses on the emotional struggles of the human experience. Her novels cover a huge spectrum, from the eighteenth century to the present, from heart warming to heart stopping. Hundreds of thousands of readers agree: Anita Stansfield’s characters and the lives they lead are not easy to forget. Anita also writes mainstream historical fiction (Horstberg Saga) under the name Elizabeth D. Michaels. The first book in that series is called Behind the Mask. Virginia thinks dangling from the tops of hundred foot cliffs is a good time. She also enjoys hauling a fifty pound backpack all over the Grand Canyon and sleeping under the stars. Sometimes she likes running for miles through the desert, mountains, or wooded flatlands, and she always loves getting lost in new places where she may or may not speak the language. From surviving earthquakes in Japan, to putting out a small forest fire in Montana, Virginia has been collecting stories from a very young age. She works hard to make her fiction as adventurous as her life and her life as adventurous as her fiction. Both take a lot of imagination. She recently moved to Winnipeg with her husband (a Manitoba native) and their dog. 1 winner will receive a signed paperback set of BLADE’S EDGE & TRAITOR’S HOPE, US Only. 3 winners will receive eBook sets of BLADE’S EDGE & TRAITOR’S HOPE, International.